Ready to switch to a progressive smoking alternative? 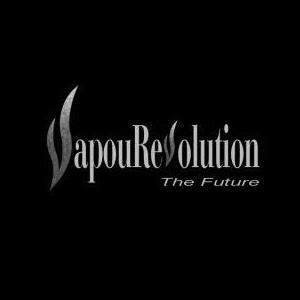 VapouRevolution offers the best e cigarette, e-juice, vapour pens, mechanical mods and accessories in Kelowna, BC. When it comes to vapor shops, Kelowna residents can count on our knowledgeable team to help them select the best vaporizer pen, e-cigarettes and e-juice to suit their preferences. Stop in to our shop or visit us online.